1. 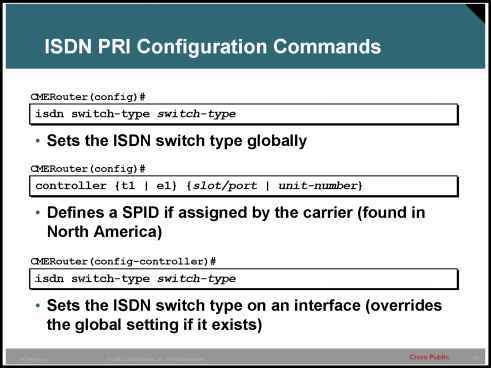 Configure IP addresses based on the design from Part A. 2. Although this book did not cover RIP configuration, assume that someone else who knows how to configure RIP will configure the routers to support RIP. 3. Use PPP as the data-link protocol on the link between R2 and R3. Use the default serial encapsulation elsewhere. 4. Configure basic administrative settings for SW3, assuming that it is a 2950 series switch. Set the host name, IP address, default gateway, enable password, telnet password, and console password. Save the configuration as well.